I miss having my own bike when I’m in London, so I always take advantage on when I’m home and steal my mums! 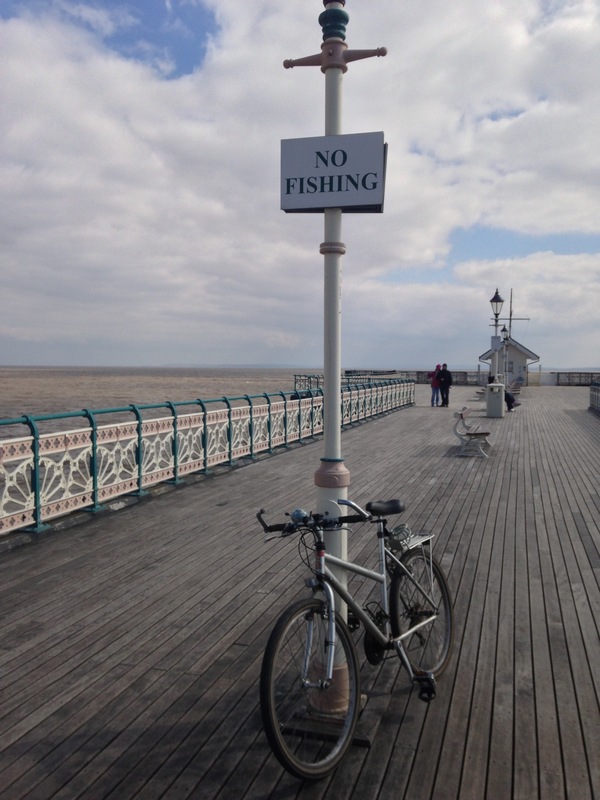 Cycled to Penarth today from Cardiff, 30km round trip. On track to cycling 100km in one day by the end of the year, love it.